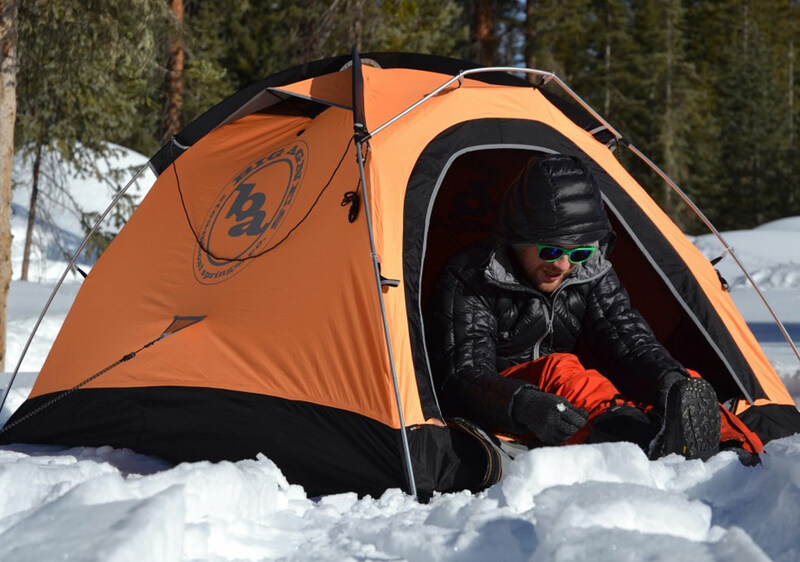 Whether you’re out for a day of backcountry skiing, a snowmobile tour, or a full-on winter camping adventure, being prepared for an emergency is a must. 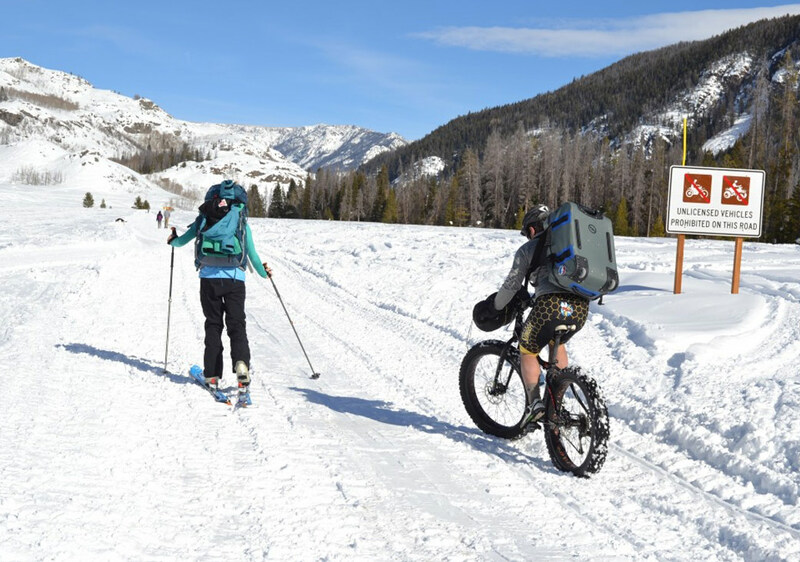 We reached out to Diamond Peaks Ski Patroller, Tom Bates, to get his opinion on what essentials to bring any time you venture into the wilderness during the winter months. As producers of top quality camping gear, Big Agnes understands the importance of being prepared for any situation. That’s why we strive to cater to each and every type of camper, backpacker, bikepacker, and adventurer. From the lighest, zipperless sleeping bag to the warmest, most comfortable bag, our 1 lb. 7 oz. Fly Creek HV Platinum 1 tent to the Battle Mountain four-season shelter, we help you succeed in all your outdoor aspirations. **These tools are only useful when you know how to use them. We recommend educating yourself and becoming familiar with your gear before entering the backcountry. Consult with your local gear shop to inquire about clinics and classes. Whether you’re planning on spending the night or not, you should always be prepared for the chance you may have to hunker down. Bates recommends bringing enough clothing and essentials to survive at least one night in the backcountry. When you’ve planned for an overnight, a warm sleeping bag, pad and extra food is paramount to a successful camping experience. 1. Not making a travel plan and letting responsible people (not on the trip) know where you are going and when you will return. 2. If you are lost with no ability to determine your current location or your target location, stop and stay where you are. Your travel plan will let responders narrow the area to search. 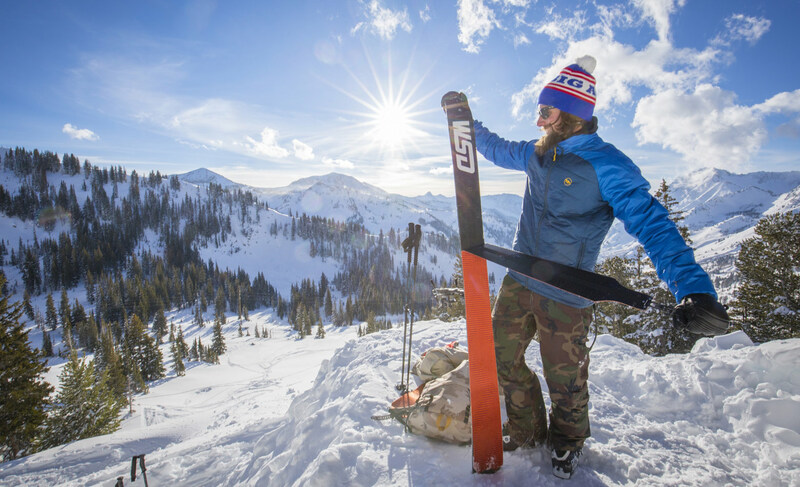 Backcountry gear and technology is improving at an exponential rate. Perhaps the biggest and best addition to backcountry safety is the avalanche airbag pack. A number of companies are starting to make these, and they are sparing skiers’ and snowboarders’ lives every day. Bates agrees that airbags are a great piece of gear to bring along. Yet, he warns that whenever you have a safety device that can make as big of a difference as the airbags can make there is the possibility of users taking more chances than they normally would have without the device. He adds that it’s important to remember that just because you end up near the surface of an avalanche debris pile doesn’t mean you won’t be killed by trauma on the way down. He urges skiers and riders to do proper snow testing before dropping into any line. Click on the links below for more detailed backcountry information provided by the National Ski Patrol. More info on Backcountry Safety here. And a Equipment/Clothing Checklist here.